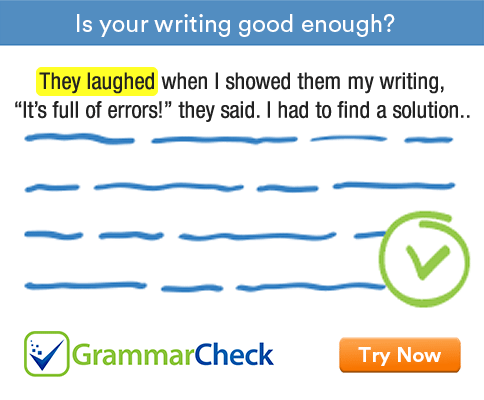 Complete the following sentences with an infinitive or a gerund. 1. It won’t be any good my ............................. to him about it. 2. It is no use for us ................................... to convince him of this. 3. It wouldn’t be much good for us .............................. to the minister about it. 4. It was a difficult business for me ................................ the car with such a weak battery. 5. It is no fun ................................ so many children to look after. 6. Will it be any good my ................................ the boss about it? 7. It is just silly ..................................... away your chances like that. 1. It won’t be any good my talking to him about it. 2. It is no use for us to try to convince him of this. 3. It wouldn’t be much good for us to complain to the minister about it. 4. It was a difficult business for me to start the car with such a weak battery. 5. It is no fun for me to have/having so many children to look after. 6. Will it be any good for me to see the boss about it? 7. It is just silly for you to throw / throwing away your chances like that.